The 1st Training School of the EuroXanth COST Action on “Prognosis & Advanced Diagnosis on Xanthomonadaceae” took place in Heraklion/Crete, Greece, from February 12 to 16, 2018. This Training School addressed tools and technologies used to detect bacteria of the Xanthomonadaceae family and approaches to study the genetic diversity and population structure of bacterial isolates, including MLST/MLSA, VNTR/MLVA and NGS approaches. The Training School involved seminars, demonstrations, use of software and databases as well as hands-on activities. 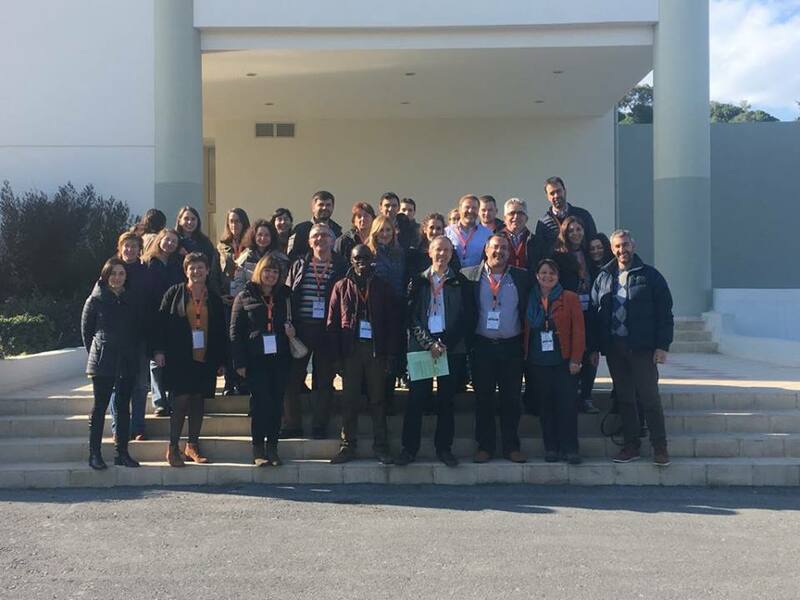 The Training School was organised by three collaborating institutions from Crete. As the first EuroXanth event bringing together Trainers and Trainees of European institutions working on Xanthomonas and Xylella, this event can be considered as a great success of this COST Action. The success is not only due to the presentations, demonstrations, excursion and exercises, but it is also linked to the lively exchange among all participants. The social activities certainly helped to generate a very friendly and open-minded atmosphere. There was ample of time for discussions, which were not restricted to the focus of the Training School and which will certainly help all of the participants in their future career. The EuroXanth COST Action would like to thank all the organisers, trainers and trainees for their commitment to this event.